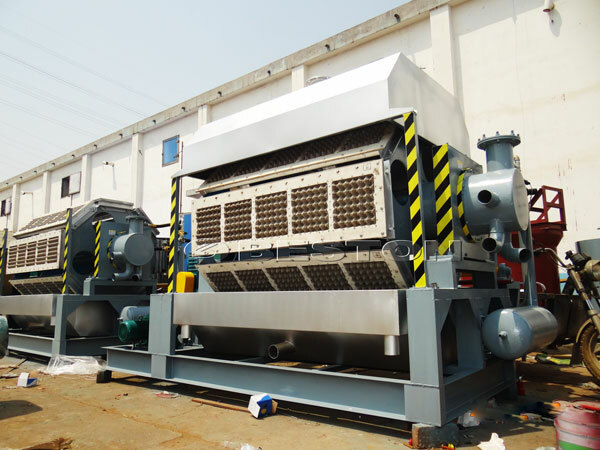 Our company manufactures various models and types of Machines, Equipment, Spare Parts needed mainly to manufacture Paper Pulp moulded products generally made from Waste Boxes, Papers, Indian Pulp, Taiwan Pulp, Korean Pulp, Canada Pulp, China Pulp, Thailand Pulp, Indonesia Pulp, Southern Pulp etc, most of the Paper & Paper based Paper Waste can be recycled using our equipment. 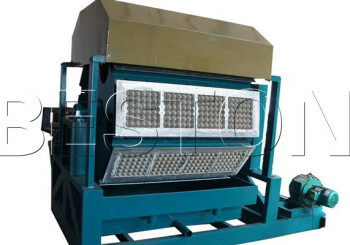 The egg trays production line is simple to operate and maintain. 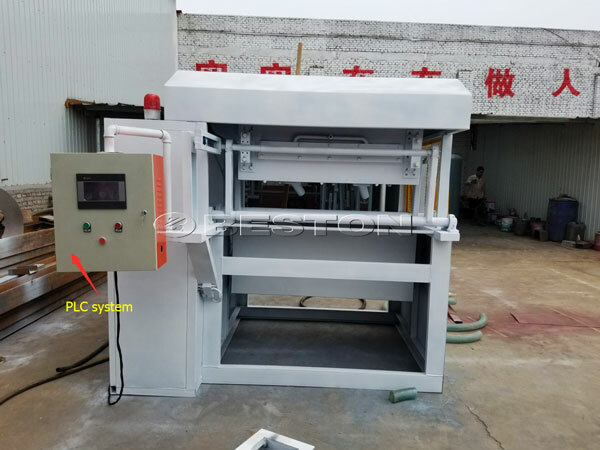 It has high productivity, easy interchangeability of mould tooling, consumes less energy with less manufacturing cost, faster setting time etc, It can be upgraded to next higher level of production by adding less number of additional machines. 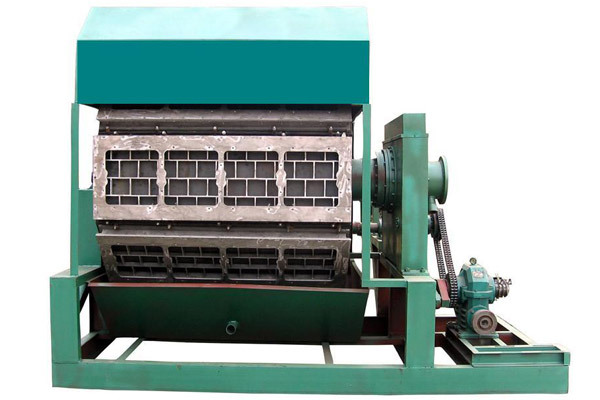 Various models and ranges are available in Wet Moulding & Dry Moulding Process (Fine Moulding). The range of products that can be made are endless. Few examples are Egg Trays (30-cell) Egg Box/Carton (6-cell,10-cell, 12-cell, 6+6 – cell, 18 cell) Egg Carton of multi cavity sizes, Can Shell types, Apple Tray, Fruit Tray, Tomato Tray, Pear Tray, Orange Tray, Cup carriers used in fast food outlets (4 pack, 2 pack) Hospital and Medical Care products and Paper Trays, Tableware etc.